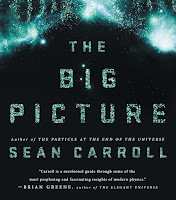 The Secret Science Club: Tuesday, May 10, 8PM, Secret Science Club presents Theoretical Physicist & Author Sean Carroll with "The Big Picture: On the Origins of Life, Meaning, and the Universe Itself" @ the Bell House, FREE! 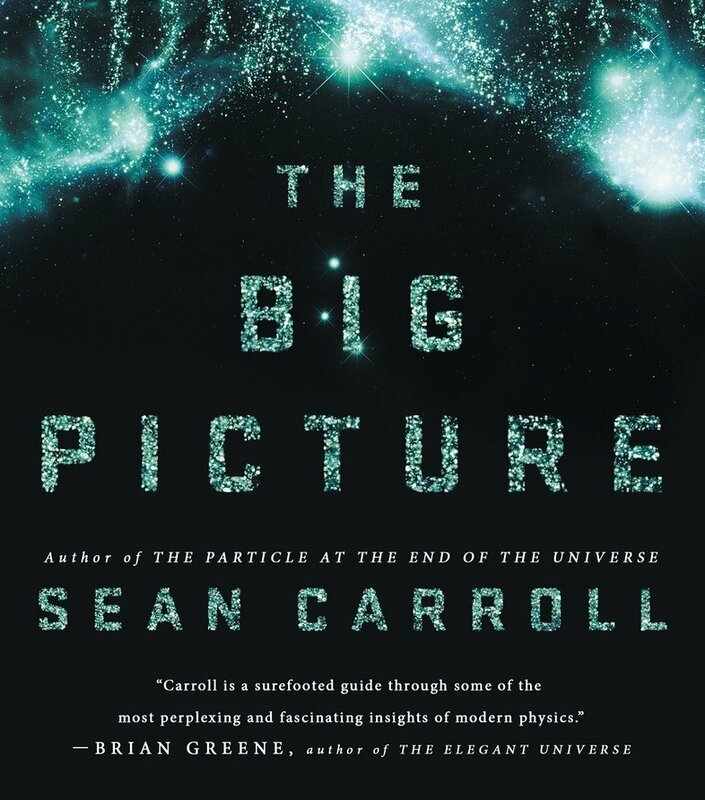 Tuesday, May 10, 8PM, Secret Science Club presents Theoretical Physicist & Author Sean Carroll with "The Big Picture: On the Origins of Life, Meaning, and the Universe Itself" @ the Bell House, FREE! Fasten your seatbelts, cosmonauts! Physicist and best-selling author Sean Carroll travels to the edge of time, space, and the limits of human understanding. On a grand tour of the Universe—observed from quantum, cosmic, and human perspectives—Sean Carroll probes the areas where physics, chemistry, astronomy, philosophy, and biology intersect. At the next Secret Science Club, he asks: What do we know about the Universe? What is the arrow of time? What does physics have to say about consciousness and the origin of life? What can the physical Universe tell us about the all-too-human quest for meaning in the world? 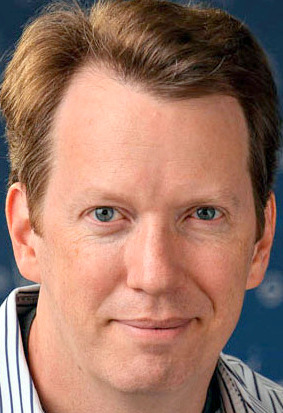 Sean Carroll is a theoretical physicist and research professor at Caltech, specializing in cosmology, gravitation, field theory, quantum mechanics, and the evolution of entropy and complexity. The recipient of prizes and fellowships from the National Science Foundation, NASA, the Alfred P. Sloan Foundation, Packard Foundation, American Physical Society, American Institute of Physics, and Royal Society of London, Dr. Carroll has been a featured scientist on Colbert, PBS’s NOVA, and Through the Wormhole, and writes about physics on his blog, Preposterous Universe. He is the author of three critically acclaimed popular science books: The Particle at the End of the Universe, From Eternity to Here, and most recently, The Big Picture: On the Origins of Life, Meaning, and the Universe Itself. 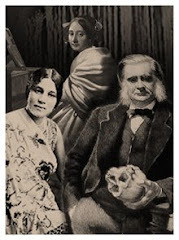 This intergalactic edition of the Secret Science Club meets Tuesday, May 10, 8PM @ the Bell House, 149 7th St. (between 2nd and 3rd avenues) in Gowanus, Brooklyn. Subway: F or G to 4th Ave, R to 9th St.
Books will be sold by WORD Bookstore. Thanks, WORD!